Projections show a constant growth of at least 10% for the next 5 years. In 1854, installation began on the first transatlantic telegraph cable, which connected Newfoundland and Ireland. Four years later the first transmission was sent. This advance reduced the communication time between North America and Europe from ten days (message via ship) to a matter of minutes. 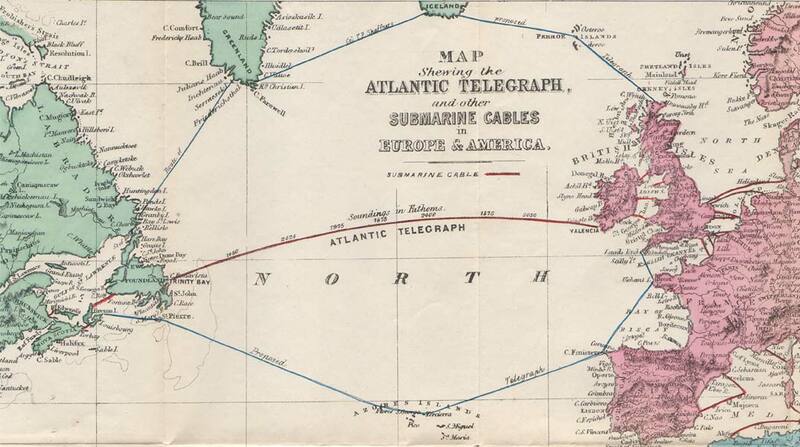 Transatlantic telegraph cables have since been replaced by transatlantic telecommunication cables running a combined distance of 1.1 million km and some laid at a depth matching the height of Mount Everest. They are responsible for 99% of transmitted international data. We rely heavily on these cables and our reliance will continue into the foreseeable future. The worldwide data traffic is expected to grow at an exponential pace. Projections show a constant growth of at least 10% for the next 5 years. Right now there are no reasonable alternatives. Competition comes from satellite communications however submarine communications cables are faster and cheaper. Satellites have two major problems: latency and bit loss. Sending and receiving signals to and from space takes too long. 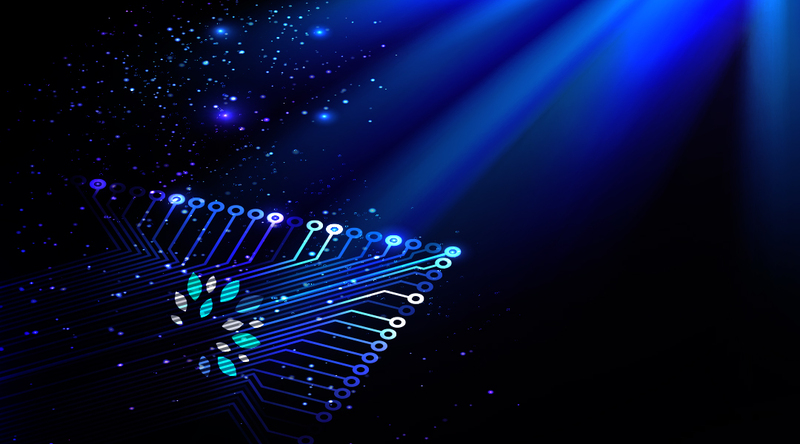 Optical fibers can transmit information at 99.7 percent the speed of light. 186,000 miles per second. The circumference of the Earth is only 24,000 miles at the equator, which in essence means data could technically circle the globe almost eight times in one second and all done from the bottom of the ocean. Submarine cables will remain the cheapest and most used technology for years to come. Traditionally, private companies or consortiums formed by telecom carriers owned cables. That model is changing as content providers such as Google and Microsoft are increasingly becoming major investors in new cables. Google already has the world’s largest privately owned fiber optic network, which currently handles a massive 25% of the world’s internet traffic for its search and YouTube offerings, according to the VP of engineering for Google’s cloud business, Ben Treynor. Microsoft and Facebook jointly lay a high capacity subsea cable capable of transmitting 160 terabits of data per second, the equivalent of streaming 71 million HD videos at the same time, and 16 million times faster than an average home internet connection. 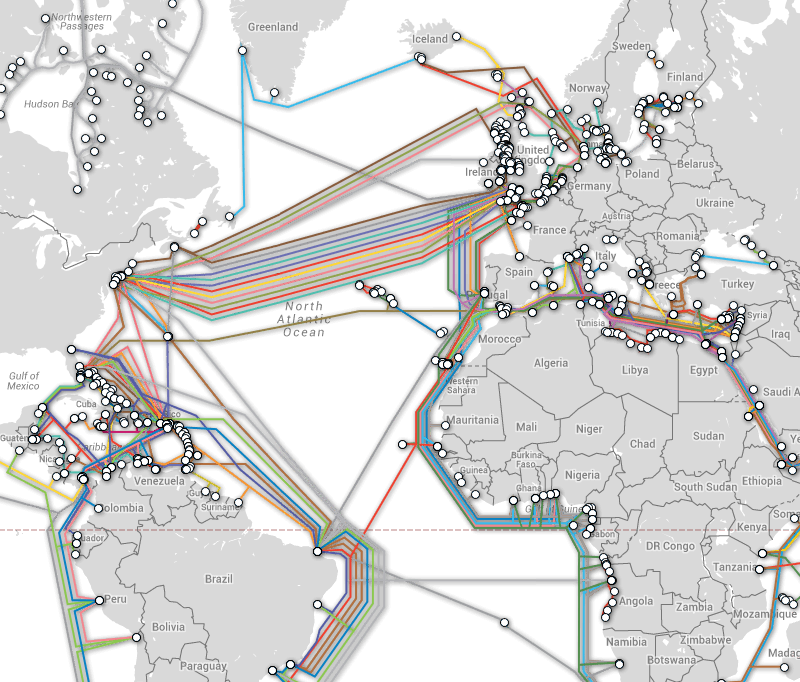 As more millions around the world adopt cloud computing, we’ll be certain to see even more cables criss-crossing the world’s oceans in the near future. The explosive growth in ICT as witnessed by the evolution and rapid growth of major companies such as Apple. Google, Amazon, Oracle, and Netflix. Plenty believe this revolution to be still in its infancy. As such, it can be expected that the demand for ever-increasing data transmission (volume and rate, images and video) will continue perhaps exponentially for the foreseeable future. Complementary advances in submarine cables and the industry will need to follow. Ideally the world needs deployment of next-generation “100G” technology. Global security and privacy concerns. The move to offshore routing to avoid permitting issues in densely populated coastal regions). Congestion has become a real concern for example the route between North America and Europe is the most developed but also the most congested. Connexions from South America and Europe are now growing at a faster pace than any other regions but they suffer as all traffic is routed through North America. Ideally the world needs deployment of next-generation “100G” technology. This type of cable offers ten times the capacity of previous systems. These lines could have a capacity of up to 60Tbs (600x100Gbps). We need more direct lines for example a direct line from South America to Europe would alleviate much congestion through North America. The European Commission and some south America countries have set as objective to bypass North America and develop direct connexions. Our client looks to achieve the above, to learn more click here. To find out how to get involved please contact us.